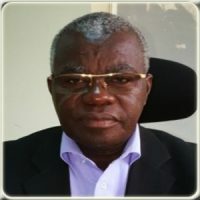 As an expert, Mr. Omolo has been a key member of regional and international study groups. Key among these are: He was a founding member of the ICAO Global Navigation Satellite Panel (GNNSP), a member of the East African Community Upper Flight Information Region Study Group and has attended numerous seminars. 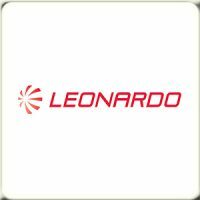 Mr. Omolo is currently the Head of ATC Engineering at Leonardo Technologies and ServicLtd Company, a subsidiary of the Leornardo S.p.A.